Otaki put itself on the world map with its indigenous film festival last month. This was the second occasion, and we can look forward to it becoming an important event on the cultural calendar. 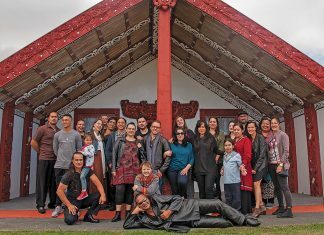 120 short films, 10 feature films and 10 documentaries from indigenous film makers all over the world were viewed in the Civic Theatre, Nga Purapura and Hadfield Hall. Otaki Community Health Trust for funding replacement batteries and pads for the Te Horo Beach community’s defibrillator. Broadband: Why do we have to endure slow copper, when the rest of Kapiti is getting UFB? The beach rubbish dumpers. Again! Especially the dumper of dirty nappies. The hoons on bikes who destroy the safety, peace and tranquillity of the beach with their unsafe driving. 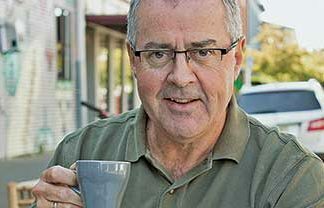 The NZ Blood Service needs your help! Editorial: Whose Beach is it Anyway?